Caps Lock is always enabled after Windows 10 starts up. I try to edit Registry as suggest in the web to set initial keyboard value to 0. But every time I restart the computer, the Caps Lock is on and the initial keyboard value in Registry goes back to 2 again. I have switched Caps Lock with the left Control using keytweak. After I switch back, the problem is gone. But this doesn't make any sense, or why does this happen? Why the initial value of "InitialKeyboardIndicators" in Registry is always set to 2 after I have changed it to 0. 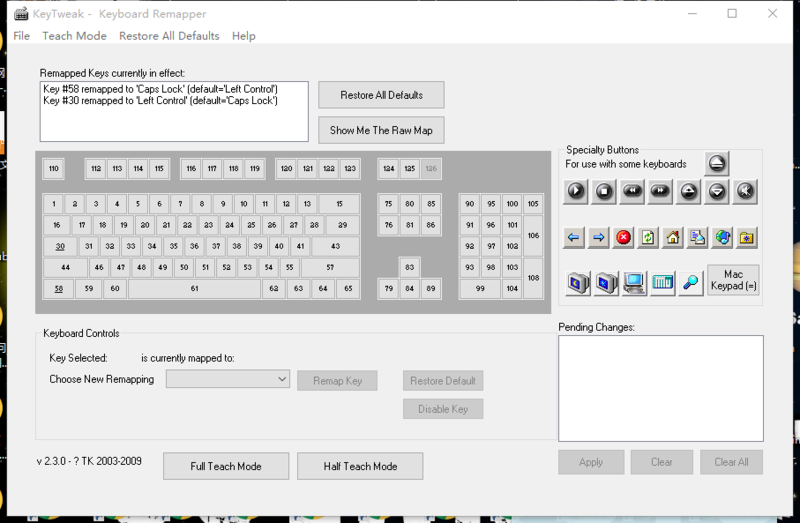 How can I have Caps Lock turned off when the computer boots, at the same time keep Caps Lock switching with the left Control? Why does this happen? Under the hood, what is the relation between the key in a keyboard with the computer inside? Caps Lock only works for certain letters? How to have numlock enabled on login screen without disabling fast startup? Windows 10 docked Lock Screen flaw?